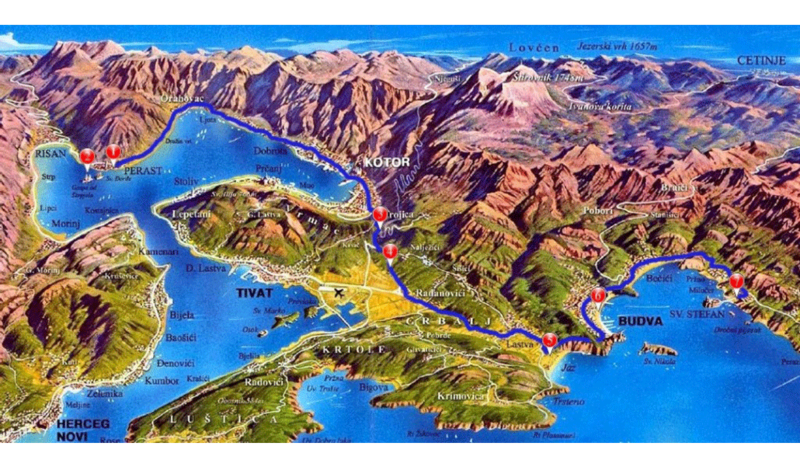 This is an all around, ultimate tour of the most famous resorts on Montenegrin coast. 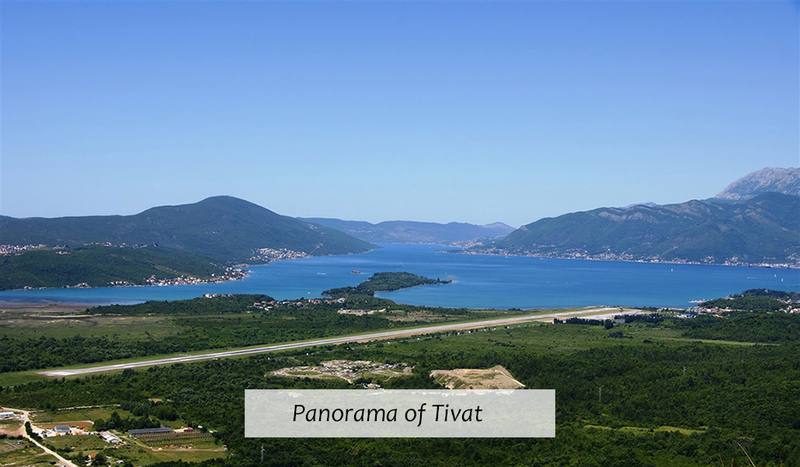 You will be starting by going to Perast, small and quite town, where you will have some free time to visit an artificial island and church Our Lady Of The Rocks from 15th century. 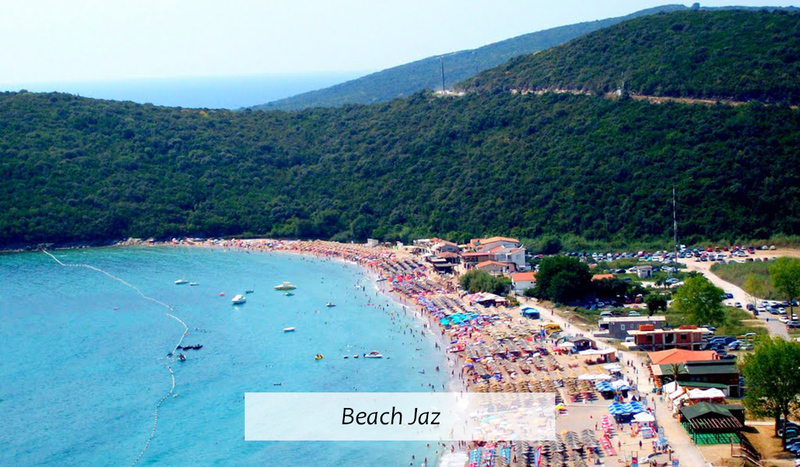 Then you will be heading to Budva, with photo breaks on 3 astounding panoramas – of Kotor’s and Tivat’s side of Boka Bay and of beach Jaz, the most popular beach in Montenegro. 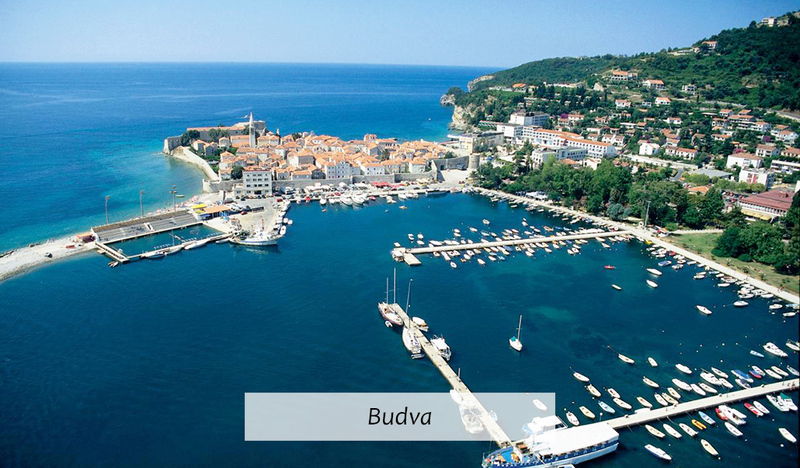 In Budva, you will have a walking tour and some free time in the old town which dates back to the 5th century b.c. 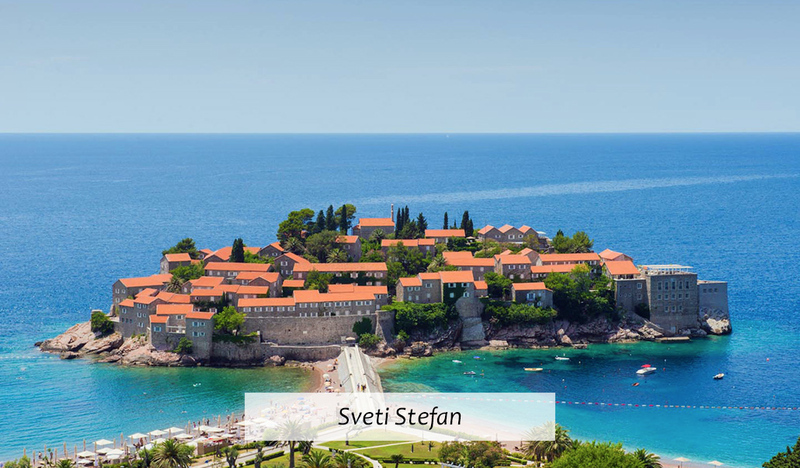 Finally, you will see the panorama of St. Stefan, once a fishing village and today the most luxurious hotel complex on Montenegro shore. *00:00 is symbolic time of the tour beginning. It just shows tour duration. The tour can start at the time of your choosing. 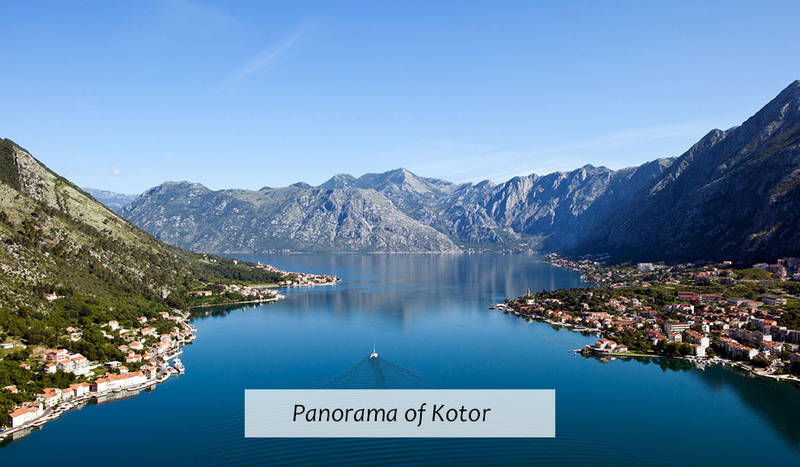 * All prices are set as if departure is from Kotor. If you’d like to start your trip from elsewhere, tell us and we will make the arrangements for you. ** Please note this tour’s duration and itinerary can be changed and adjusted to fit your group’s interests. Payment: after the tour is finished, directly to your driver.